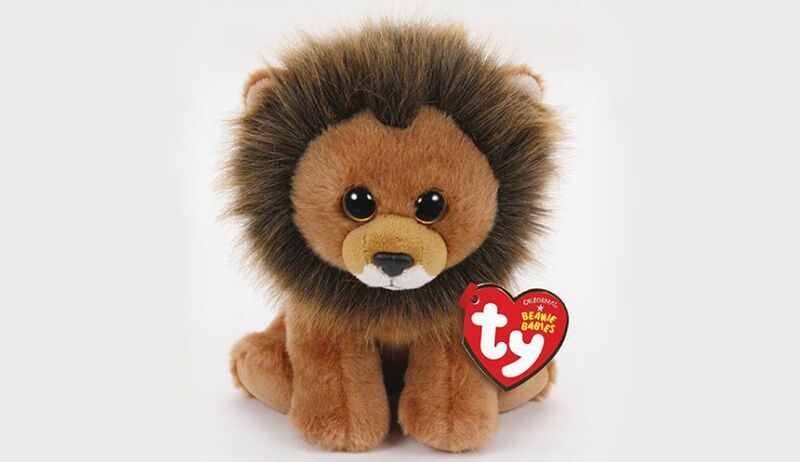 Cecil has now appeared at The Entertainer stores in the UK! 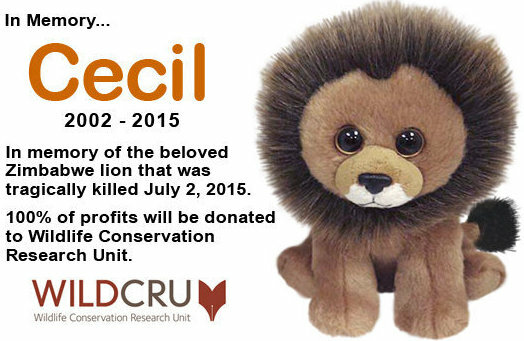 The Cecil Beanie Baby was announced in August with all the profits from the sale of the beanie going to WILDCRU. It was said that Cecil would start appearing in late September to early October. Cecil has also been spotted at a Learning Express store in Franklin, Tennessee via their Instagram page. 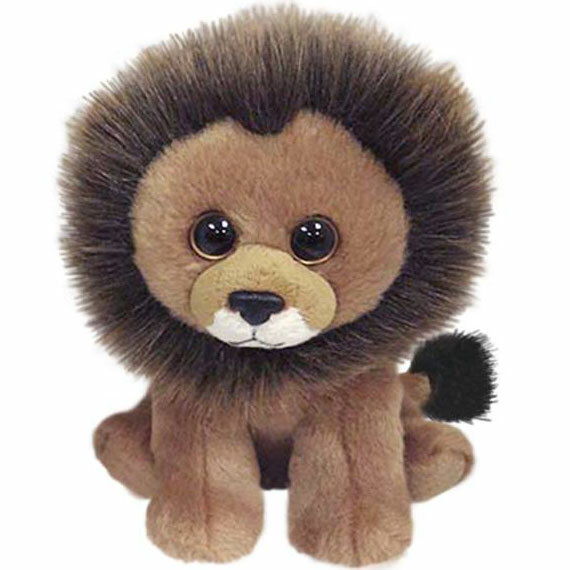 The Entertainer are also selling Cecil via Amazon UK with all the profits going to WILDCRU. 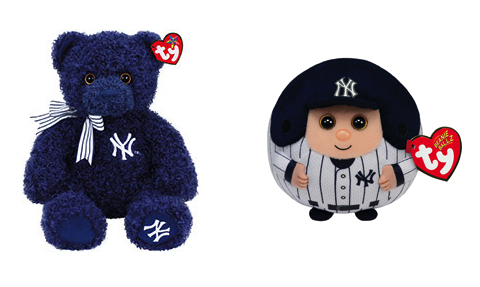 A new Justice Stores exclusive Beanie Boo has been released! 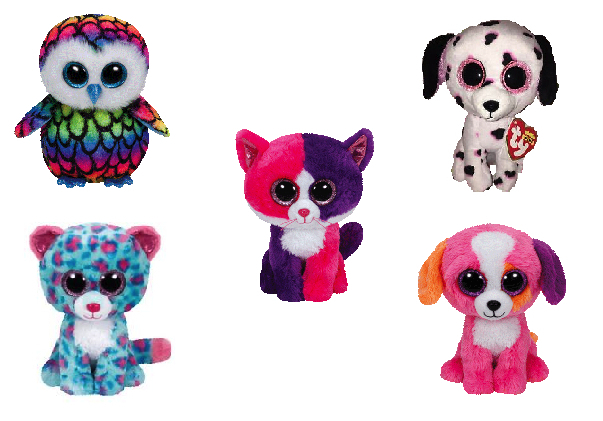 Justice have a brand new exclusive Beanie Boo for sale! Willow the cat will be taking to the shelves at Justice stores in the USA. Willow is a beautiful silver tabby cat with a pretty pink bow. 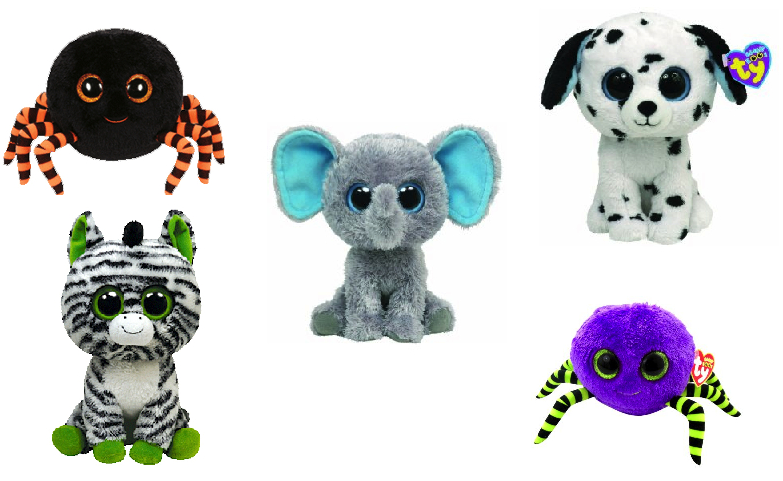 So far she is available in a 6″ size but there have been many larger versions released of other Justice exclusive Beanie Boos so who knows what will happen in the future? Peek-a-Boos now added to the site! As I’m sure you have heard, Ty have released a new range of products called Peek-a-Boos. These cute little critters hold your smartphone or tablet for you while having a special screen cleaning material of the underside of each of them. 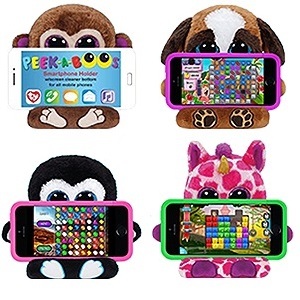 There are currently four different Peek-a-Boos available. The original four are a little brown dog called Pups, Uni the bright pink unicorn, Penni the penguin and Chimps the monkey. 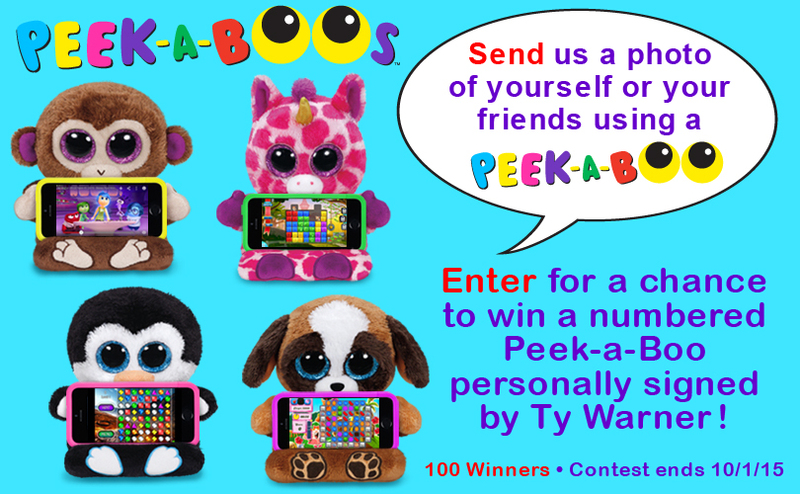 Have you got your hands on any of the new Peek-a-Boos yet?